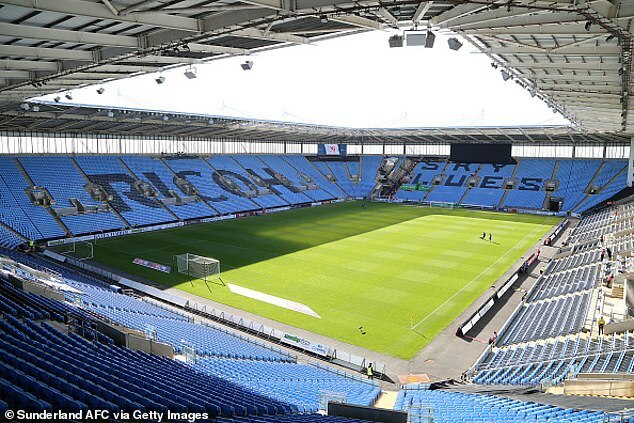 Coventry City are exploring the option of a ground share with the city's rugby club as talks continue with the EFL over the club's second departure from the Ricoh Arena. Coventry, 8th in League One, face being thrown out of EFL should they not find a home for next season. The Sky Blues want to stay at the home which was built for them in 2005 but that option appears off the table with the city council and Wasps unwilling to agree a new lease.